My feet don’t often get a chance to talk to each other, because the toes are always gabbing. Well, nine of them, anyway. 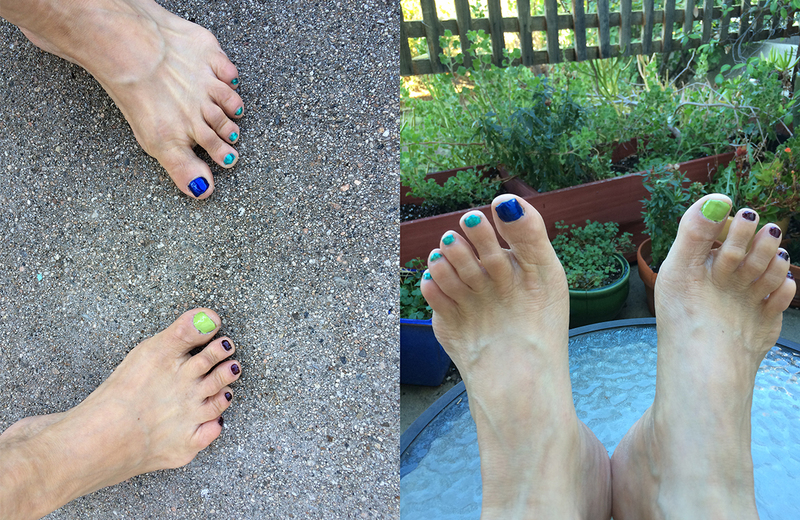 The right big toe is a pariah – a source of shame, according to the others. But then, as is common among toes, the nine suffer from an excess of conventionality. “We are much the same, the Chief and I.” — Inspector Clouseau.